Plans for the West Midlands Mayor to take control of policing powers across the region have been overwhelmingly backed in a consultation. 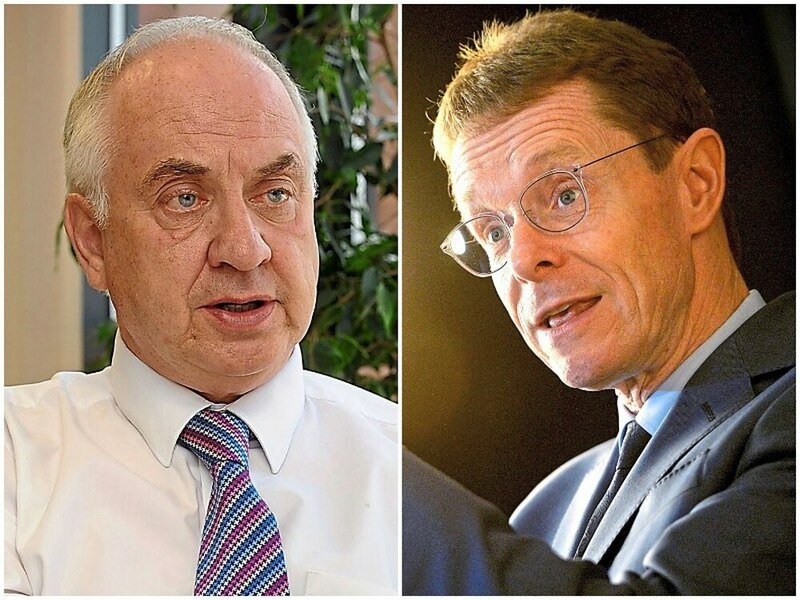 Nearly 7,000 people took part in the two-stage consultation, which asked if they wanted to see the mayoralty take over the role of Police and Crime Commissioner at the next election in May 2020. And 58 per cent of of the 6,059 stage-one respondents agreed with the transfer, while 37 per cent opposed it. A report set to go before the board of the West Midlands Combined Authority (WMCA) on Friday also showed that 54 per cent of respondents believed the merger would improve the governance of policing and crime, a statement which 38 per cent of people disagreed with. Stage two of the consultation received 735 responses, and saw 65 per cent saying it was "more appropriate" for the mayoralty to take over the PCC's role. The consultation has been dogged by controversy since last month, when a post from a social media account belonging to current mayor Andy Street appeared to encourage members of the Conservative Party to submit multiple responses in support of the merger. It led to a reply from Solihull councillor Bob Grinsell, who said that he had "responded three times, using three different names and emails". Mr Street denied making the post and was later cleared of any wrongdoing in an independent investigation. However, the consultation report says that 65 duplicate responses were removed from the results before they were collated. "Before the analysis commenced, the data sets were checked for duplicate responses," it says in the report. The consultation also featured responses from Black Country MPs Ian Austin and Emma Reynolds, and PCC David Jamieson, who all said they opposed the merger. The WMCA board will decide this week whether to forward the scheme to the Home Secretary in April. A spokesperson for the PCC said there were "serious concerns" about the merger and the consultation process, pointing out that there was "a dramatic fall-off" in the number of people taking part in the second part of the consultation after the ‘cheating’ allegations emerged.